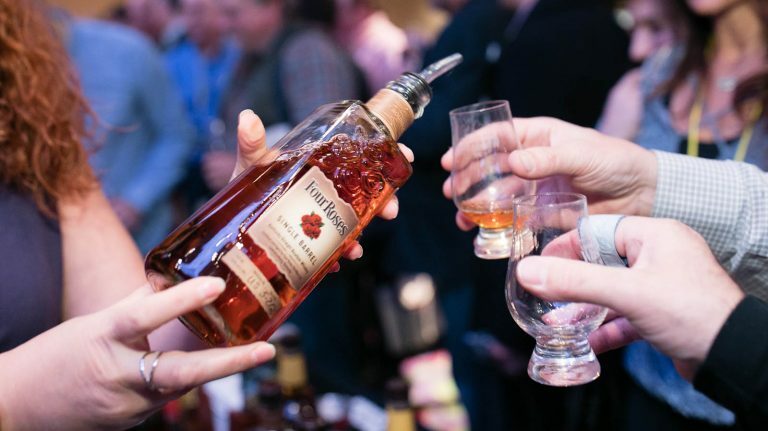 Taste some of the best American whiskeys on April 17th. 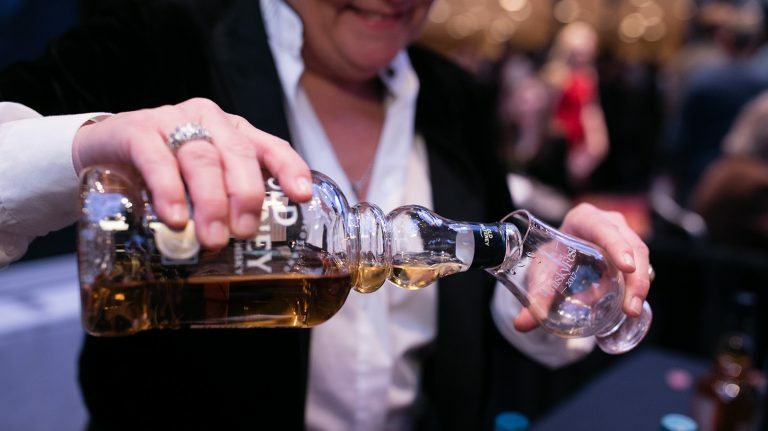 Put these whiskies at the top of your list for April 17th. 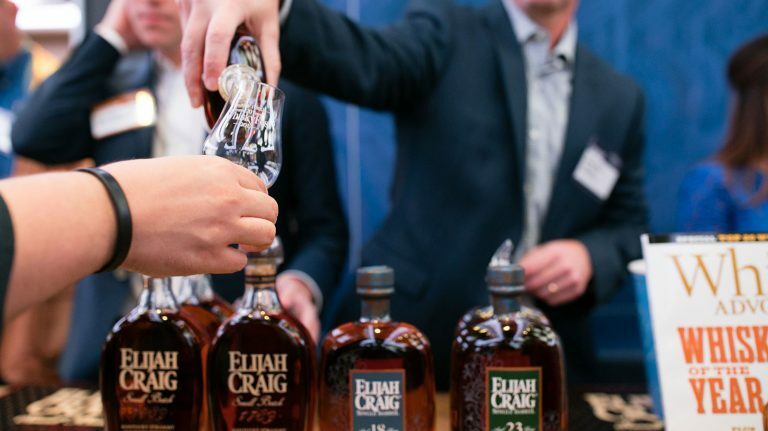 Fresh from the barrel, these scotches, bourbons, and more will entice your tastebuds on March 23rd. 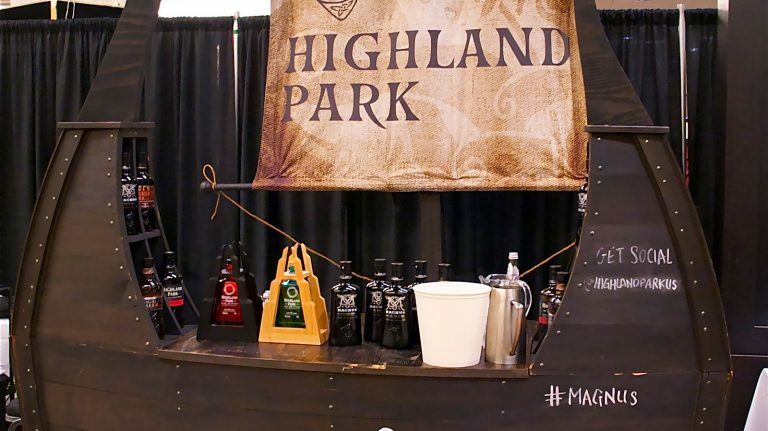 Be sure to make time for the nation’s most exciting small distillers on March 23rd. 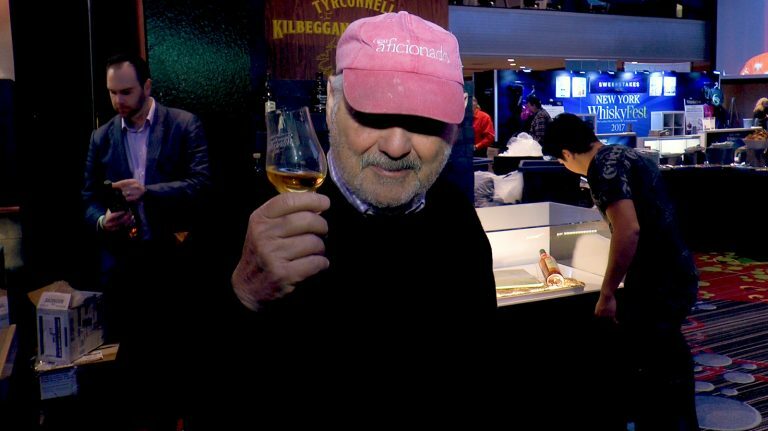 The best whiskeys in America will be poured on March 23rd. 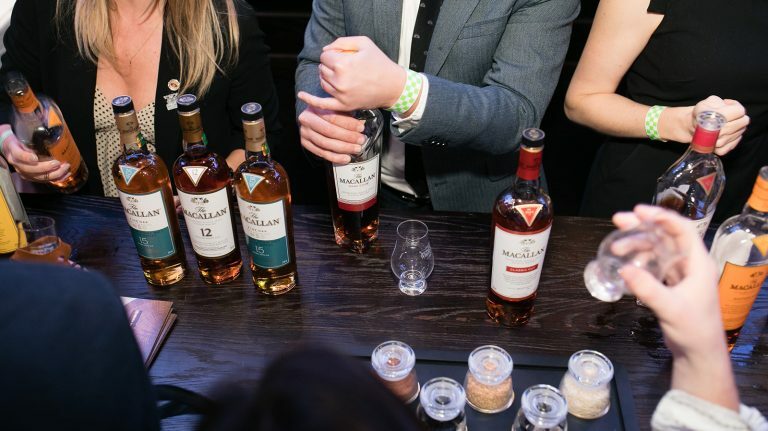 Don’t miss these incredible drams on March 23rd. 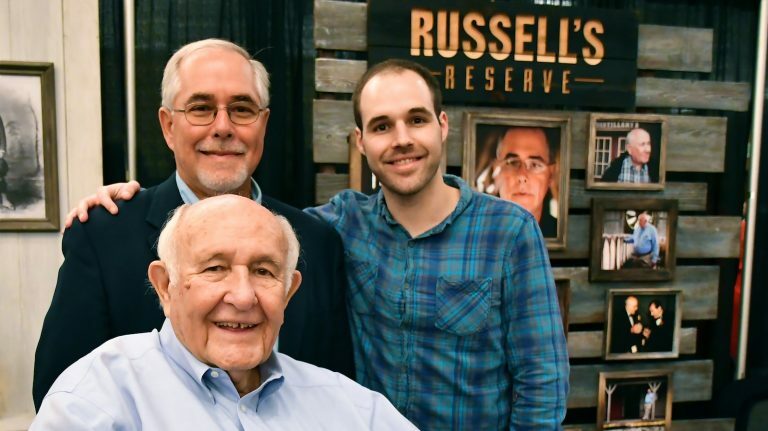 Some of our closest friends in the whisky world helped us create this video message. 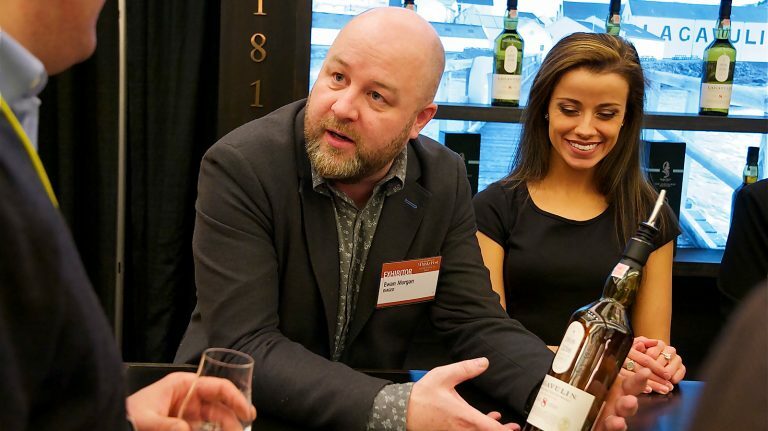 Celebrating its anniversary, the New York event gave attendees the chance to sample hundreds of whiskies and meet the people who make them. 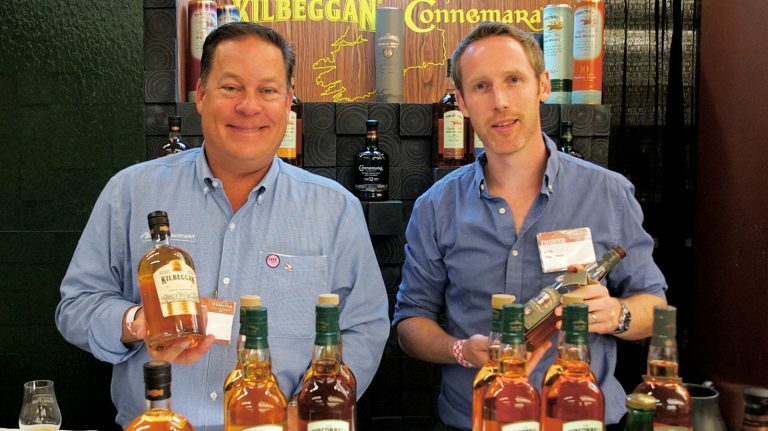 Don’t miss new scotch, rye, Irish whiskey, and more on November 16. 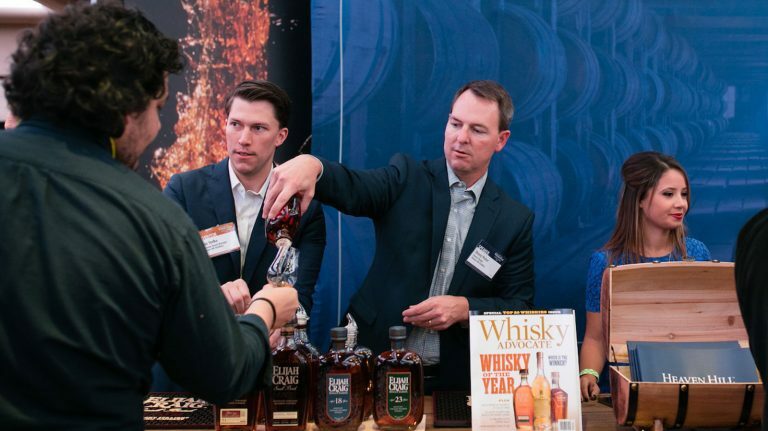 Explore craft whiskey from around the country on November 16. 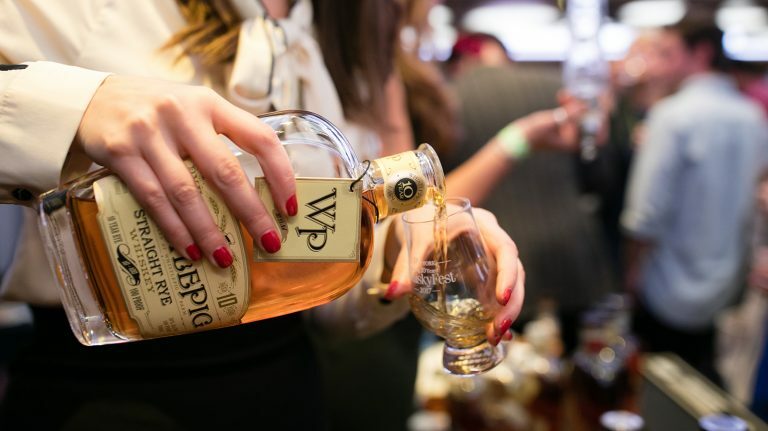 Make sure you try these excellent whiskey picks on November 16. 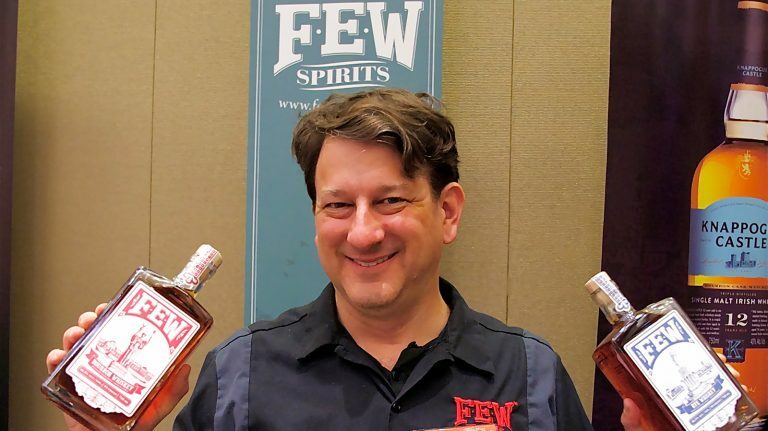 Don’t miss these great whiskies on November 16th.